We, at Wilkins RV, are so excited to announce our End of Season Inventory Reduction Sale! Starting right now through October 3rd, 2016, we will be offering discounts on many of the RVs on our lot. Don’t delay, because at these amazing prices, these vehicles will not stick around long. Save an additional $250 off a new travel trailer, $500 off a new fifth wheel and $1000 off new motorhomes! But that isn’t everything the End of Season sale will offer! With special financing, you can get many RVs for easy-to-afford monthly payments. Like you can get a new travel trailer with payments as low as $191 a month or get a new fifth wheel for as low as $217 a month. With payments like these, you can get the perfect RV for your family to take on you fall camping trips without hurting your budget! Get factory rebates on the Heartland Fifth Wheel! Finally, if you are interested in one of the incredible Heartland fifth wheels, you can get up to $4,000 back off in factory rebates! Enjoy the same spacious and modern interior of these campers for a lower price! 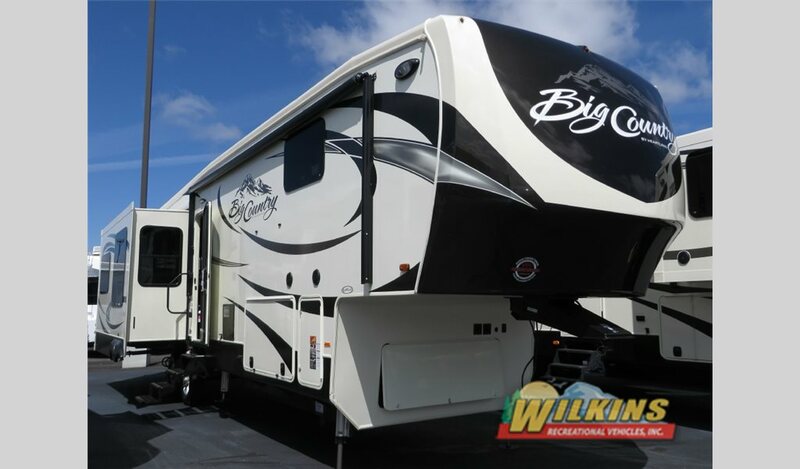 You could even get a fifth wheel toy hauler to combine the luxury of a fifth wheel with the ability to bring along your outdoor toys for maximum fun with the toy hauler. So come on down to our location during this incredible sale! We will be offering donuts and cider on September 30th and October 1st to celebrate the coming of the fall season, and we will be open at a special time on Sunday, October 2nd from 11am to 4pm to give you an extra day to participate. Feel free to contact us so we can help you find the perfect fifth wheel, motorhome, or travel trailer!